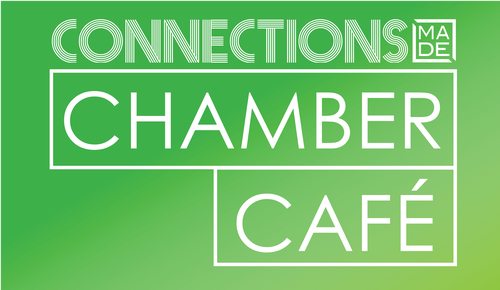 Members and friends of the Mason Deerfield Chamber are invited into a rotating member coffee shop to "espresso your thoughts" with the Chamber staff and Ambassadors at the monthly Connections MADE Chamber Cafe. This casual networking event is an open house format, and a great opportunity to meet members of the Chamber as you connect over a piping hot cup of joe. 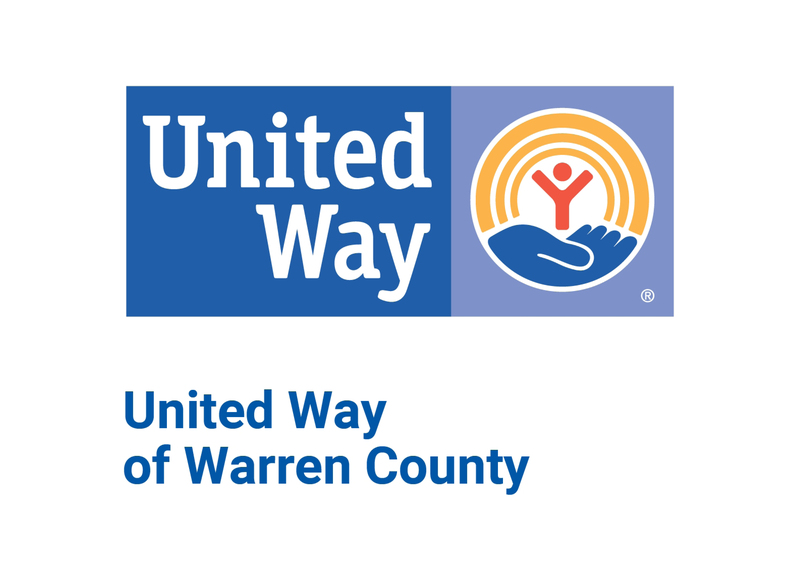 April's featured sponsor is Aaron Reid of United Way of Warren County. UWWC's mission it to improve lives by connecting people, organizations and resources to meet the needs of the community. Their collaboration with the business community, social service agencies, educational institutions, and faith-based communities has pulled the community together to address the issues that impact Warren County families. UWWC’s day-to-day operations are led by a highly motivated and compassionate group of individuals, each with their own unique skill set and expertise, who are committed to bringing together people, organizations and resources around innovative solutions that positively impact our community. 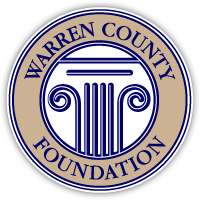 Aaron will be highlighting the Warren County Foundation as April's featured non-profit organization. 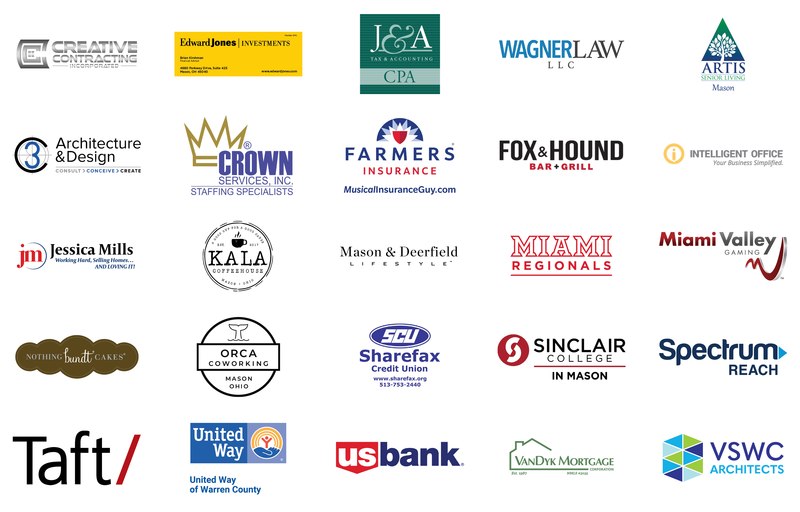 The Warren County Foundation serves the community by providing a variety of fund options to assist individuals and businesses in supporting the charities of their choice – now and in the future. They establish and manage endowment and capital funds for non-profit organizations – providing them an additional level of financial expertise and security. The foundation also addresses community needs by making grants to organizations meeting those needs and helps bring Warren County organizations together to discuss issues of mutual interest. Held on the third Wednesday of most months.